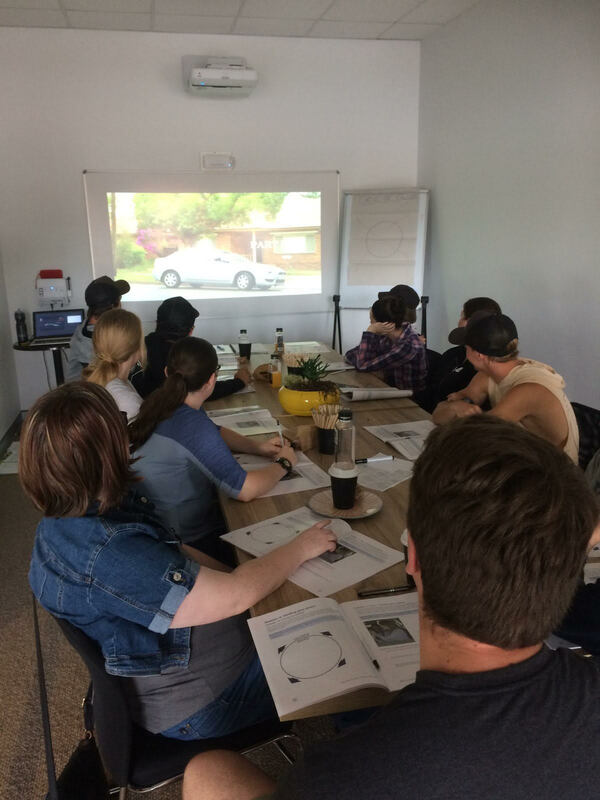 ROADS AND MARITIME APPROVED COURSE! To book please use the following button. 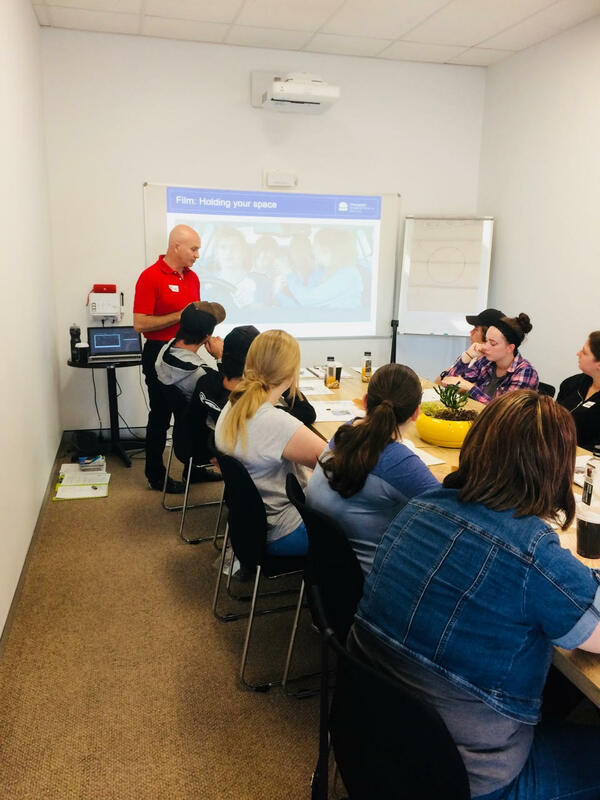 Apia Driving School is an RMS approved provider of the Safer Driver Course and is working with local Driving Instructor Michael Navybox (former Australia race car champion) and Steve Ruddell from Owens Driving School to bring the Safer Driver Course to Goulburn. $140 gives you 20 Hours credit in your logbook. Free concessions are also available to some people. These courses are Roads and Maritime approved. Courses are run as required, And are usually held at least once a month. Course Dates for future events are available through the above link. This course is aimed at younger learner drivers under 25 years of age, using a log book. The course requires that the student has completed at least 50 Driving hours in their log book, to be eligible. Apon completion of the 2 modules which consist of 3 Hours Module 1 (in class) and 2 Hours module 2 (in car) students will be credited 20 Hours in their log book.